The homeless are everywhere, from the largest urban centers to the smallest of heartland towns. They 'live' in doorways and alleys, abandoned buildings and vehicles, and their numbers are overwhelming. Did you know, for example, that approximately 40% of homeless youth are LGBT? According to a report from the Williams Institute at UCLA, "... nearly all homeless youth service providers in the U.S. now serve LGBT youth." The reasons for LGBT youth homelessness are not complicated. As the report states: "Nearly seven in 10 (68%) respondents indicated that family rejection was a major factor contributing to LGBT youth homelessness, making it the most cited factor. More than half (54%) of respondents indicated that abuse in their family was another important factor contributing to LGBT homelessness." It is incredibly important to shine a light on homelessness, in particular for youth, as they are the most vulnerable. According to the National Alliance to End Homelessness, "Studies indicate that once homeless, LGBTQ youth are at higher risk for victimization and suffer higher incidents of mental health problems and unsafe sexual behavior than straight homeless youth. They experience an average of 7.4 more acts of sexual violence toward them than their heterosexual peers and are more likely to attempt suicide (62 percent) than their heterosexual homeless peers (29 percent)." These are alarming statistics. For the countless thousands of homeless LGBTQ youth across the United States making their numbers into something tangible takes perseverance and determination, so I was happy to learn that a fundraising campaign has begun for a film that will be about homeless LGBTQ youth. That film is called, "A Place Called Home" and it's a "...deeply moving coming-of-age drama about Ally, an All-American girl, who struggles to accept her sexuality and ends up fighting for her life." 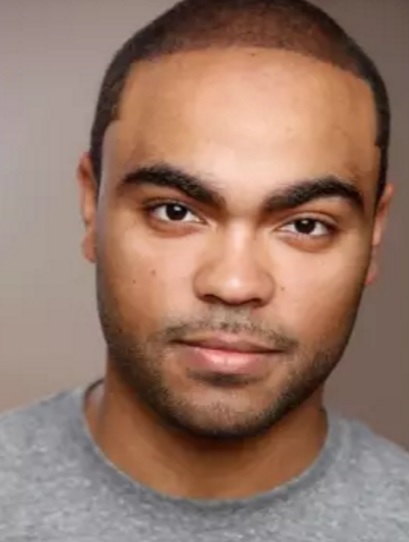 The script is written by Dio Anthony, columnist and Features Editor for Bello Mag and Editor at PUBLIC. "I was greatly inspired and, as someone with a creative vision, I started putting my ideas to paper, shares the film's producer Sherry Kelly. For Kelly, getting this film made is a passion project. 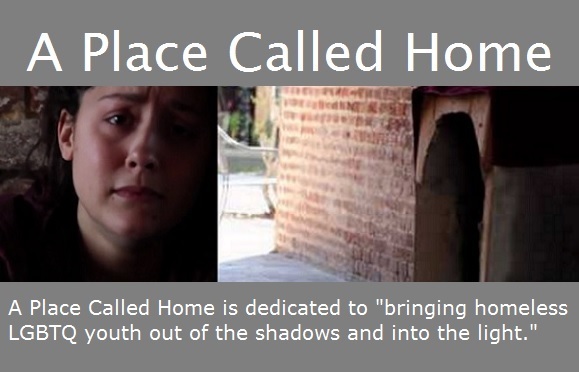 As it is an independent feature film, "A Place Called Home" needs financial support to make it a reality. Fundraising efforts are already under way as Kelly has set up a Go Get Funding Page where contributions can be made right now. With the help of a group of student filmmakers at Methodist University a pre-trailer for "A Place Called Home" has been produced (view below). To find out more about these talented young people and their labor of love efforts click here. The pre-trailer was written by Sherry Kelly, directed by Luycchi Jansen and Billy Tenny, produced by Sherry Kelly, Kimberly Eady, Billy Tenny and Luycchi Jansen. The character of Ally is played by Teresa Hammonds.